Sarah McLachlan's song 'Angel' is one of the most popular tunes in our recorded history! Now there's a film clip to go with it. 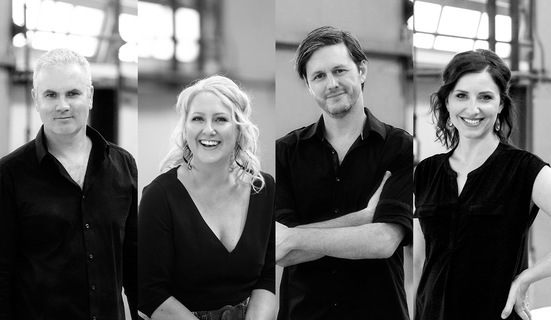 Recorded at ABC Ultimo and released in conjunction with The Idea of North's 'Ballads' album, this beautiful film clip captures The Idea of North in an intimate setting with nothing but their voices to convey this heart-wrenching yet comforting message of hope.